Vibrant, stylish, well-organized, ancient and futuristic at the same time. This is Tokyo, a metropolis of 13 million people with an unexpected traditional side that makes it one of the most charming cities in the world. 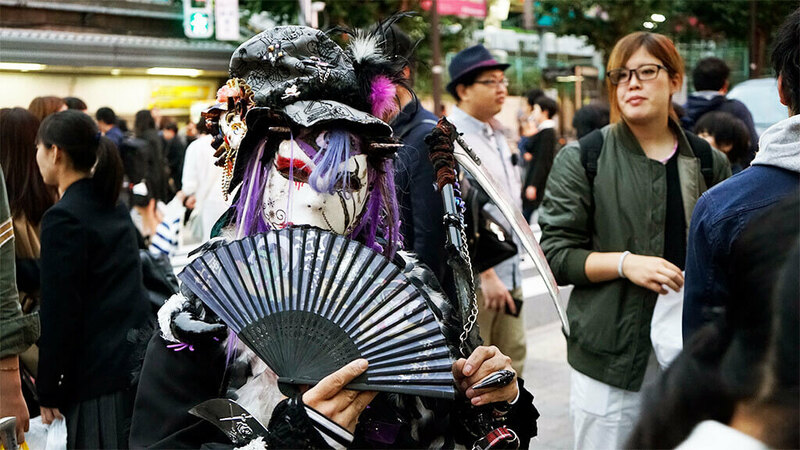 Tokyo is constantly changing and there are so many things to see and do that one trip is not enough to experience all the faces of the city. 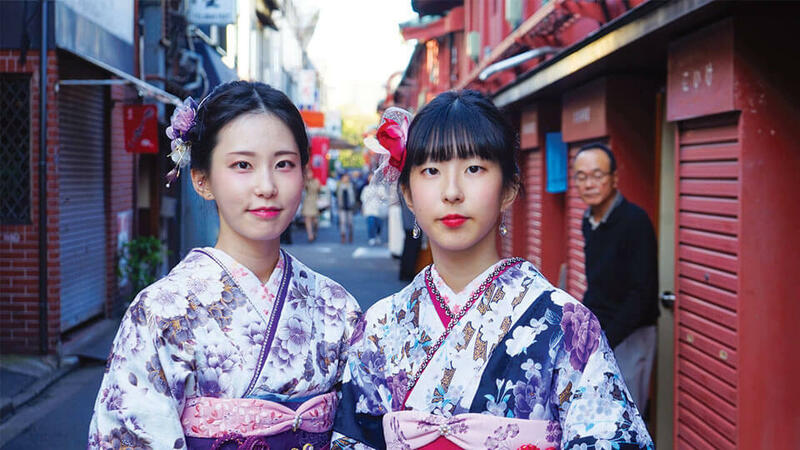 Here is our selection of top 10 things to see and do in Tokyo for first timers. Get ready to start dreaming your next adventure in the land of the rising sun! The building was designed by Kenzo Tange, and has been used as headquarters of the Tokyo Metropolitan Government since 1991. When it was built, it was the highest building in Japan with the height of 243m. Especially the building No1 has panoramic observatories on the north and south wing at the height of 202 meters on the 45th floor. It’s free of charge and from the north wing, if you are lucky (the weather is fine), you’ll see Mt. Fuji. There is a souvenir shop and café on the same floor. The izakayas here mainly feature traditional Japanese dishes rather than Western, so it would be a good opportunity to have some Japanese foods, in addition to see Japanese workers lives. Unfortunately most of the pubs don’t have English menus, but you might find the experience very local! In Harajuku, you can find almost everything about Tokyo’s pop culture and especially Takeshita dori is one of the hustle-bustle and noisy street in Tokyo. Regardless of the day of the week, there are full of visitors who are trying to find something interesting. One of the must-dos in Takeshita st. is to try Japanese crepe. It’s obviously from France originally, but Japanese crepes contain rich whipped creams, fruits, ice cream and even mochi-sticky rice cake as toppings. Since the first shop was open in 1977, Harajuku has been thought as a mecca for this Japanese crepes. Groups of people who are taking a big bite of crepe while walking in the street is a common sight here. Also what you’ll see in Harajuku are unique souveniers, character shops, cheap accessory and clothing shops and kawaii cafes… you name it! During the weekends, you can hardly move ahead with lots of tourists, but don’t rush, enjoy the noise too. What you are seeing is really Tokyo-ish. Puri-kura is a shorten word for Print Club in Japanese, which means a small photo booth and also the photo stickers produced by the machine. During the early stage when the machine appeared about 20 years ago, the special devise was to choose the background of some sightseeing spots behind you, and some stamps like heart or stars to put on the photos, but it’s drastically changing, and now we can try funny effects like drawing graffiti or messages on the photo, or you can modify your image such as making your legs slimmer, your eyes bigger and your lip colour brighter. It takes some steps to get a photo sticker, just try and let’s see how much prettier you could be by the magic of technology! 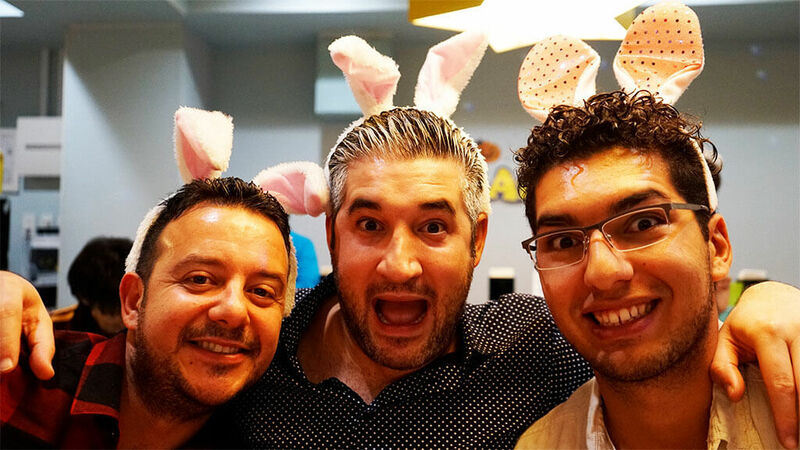 There are many themed cafes in Japan, for instance, cat café is one of the most famous ones, we also have another animal cafés such as rabbit café, owl café, hedgehog café, apart from animals, we have stationery café, maid café, butler’s café and knitting café. You name it! However, the most peculiar one should be a snake café. Since it opened this café is full of visitors from all over the world and got interviewed for TV many times. The system of this café goes like this: The entrance fee is \1,000 and it comes with one drink. You can choose a glass case with a snake, (which is called an attendant here) out of about 40 cases per person, and the snake will be with you on your table during your stay. 540 yen per person. It’s surely unusual experience – touching snakes in Tokyo! Wanna try now? 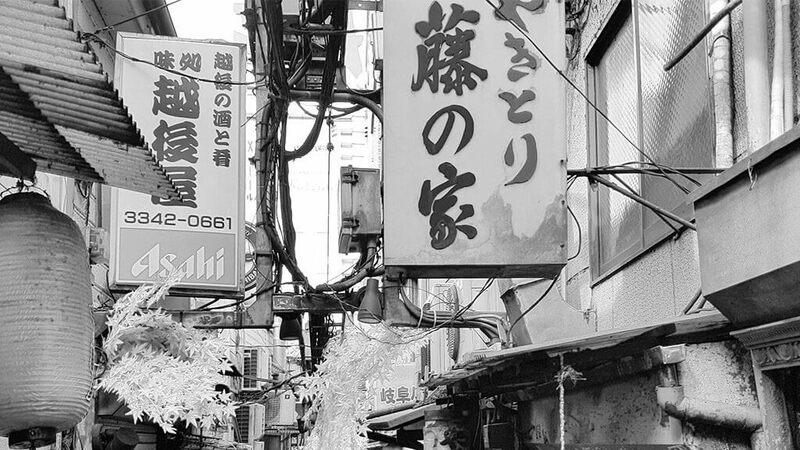 The Japanese word “Yokocho” will be a key word to enjoy something local in Tokyo. Yokocho is literally side street, meaning back street or alley in Japanese, and you can see many these alleys in the centre in Tokyo. Most of them are the synonym of drinking places, in which small Japanese pubs and bars are lined, and usually they are old and have histories. Many yokochos date back in the postwar period, when Japan was very poor. There were many black markets which thrived at the time and many yokocho have the traces of the period, which makes the atmosphere unique. Omoide-Yokocho, Nonbei -Yokocho, Ebisu-Yokocho and Harmonica Yokocho are all in Tokyo. 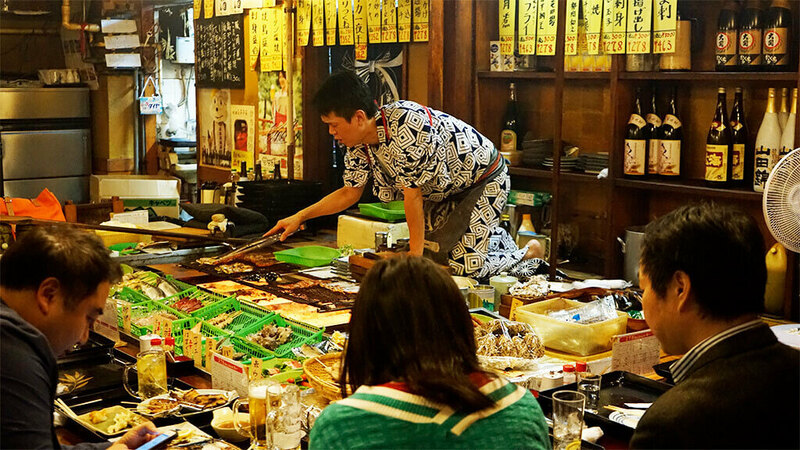 More than eighty pubs are crammed in the area, and the food provided there are mostly traditional Japanese foods such as Yakitori, soba, ramen and sushi. Visiting here serves you a dual purposes:to feel the good old atmosphere of Japanese post-war, Showa period, and of course to have delicious foods! Akihabara is a mecca of electronic appliance stores, but also well known for geek culture such as anime, cosplay and Japanese idol(especially girls). The maid culture is one of them, which represents Akihabara, and there are many maid cafés and pubs where you can see maids who are serving foods and drinks. Some of the places have a performance of dancing and singing by the maids, and you can even take a photo with them. (Additional fee is needed) The foods have mostly “kawaii” decorations on the plate or food itself. It will surely be an unforgettable unique experience in Tokyo! 8) Boat tour on the Sumida river from Asakusa to Odaiba. You might’ve not thought about seeing a part of Tokyo from a river, but it’s actually one of the fun attractions, in that you can see Tokyo from different angles. There is a big river called Sumida River, which has been very important for transport for more than 400 years. There are some boat companies and destinations. The one I recommend is to take a boat called “Himiko or Hotaluna” which takes you to Odaiba from Asakusa (Vice versa is possible). Himiko/Hotaluna are neo-futuristic shaped boats which were designed by Leiji Matsumoto. He is a great master of Japanese anime field, one of his great works is Galaxy Express 999. 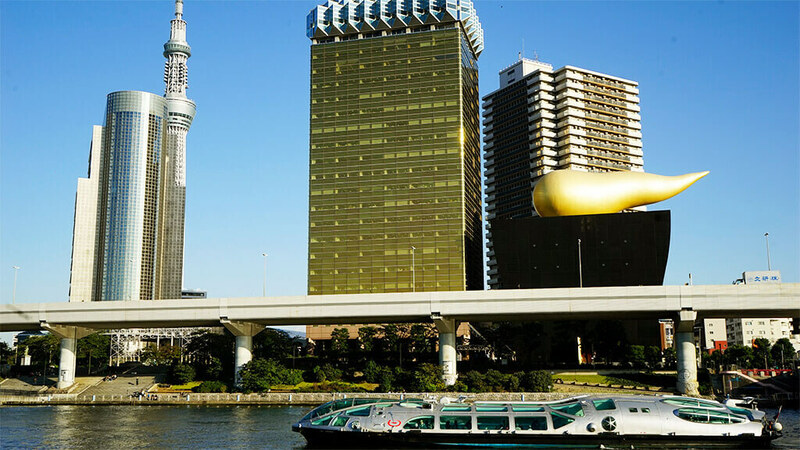 From this futuristic boat, you’ll see the both sides of Tokyo – something new and something old at a time, which is always appealing characteristic of Tokyo. Shiodome is now a business district which bears main offices of leading companies, such as TV company, telecommunication company, and airline company, but the area was originally wet land and during the Edo period (1603-1867),and it was landfilled as a part of the infrastructure development. After the development this area was the residence of the feudal lords. About 150 years ago, the first railway started running from this area to Yokohama. As well as being a business district, Shiodome is becoming an entertainment area, which entices tourists from home and abroad. One of the features in this area is Ghibli automaton clock, which was designed by Hayao Miyazaki. It’s quite huge with the height of 12 meters and the width of 18 meters. The clock strikes four times a day (five times during the weekend) and draw many fans of Ghibli. It’s worth visiting and watching the motion of the clock, which draws you into a fantasy world. Although Japan has a notable new tower called Tokyo Sky Tree, Tokyo Tower is still a landmark of Tokyo and loved by tourists and Japanese people as well. Tokyo Tower is a radio transmitter which started operating in 1958, and it has witnessed the dramatic changes of Tokyo since then. Also for Japanese people, it’s a symbol of post war reconstruction. The role for radio transmitter has mostly been transferred to Tokyo Sky Tree now, but visiting Tokyo Tower is still one of the popular tourists sightseeing spot in Tokyo. There are two panoramic observatories on the height of 150m and 250m above the sea level, where you can command the view of Tokyo. Especially night view from here is something you shouldn’t miss. Of course the illumination of Tokyo Tower itself is stunning. Basically it’s orange and white, but it varies depending on promotions or events happening in the world. Now you know the Top 10 Things to do in Tokyo, so book your flight and enjoy this amazing City. Get Francesca from Hidden Italy Tours help you to organize your Japanese trip.